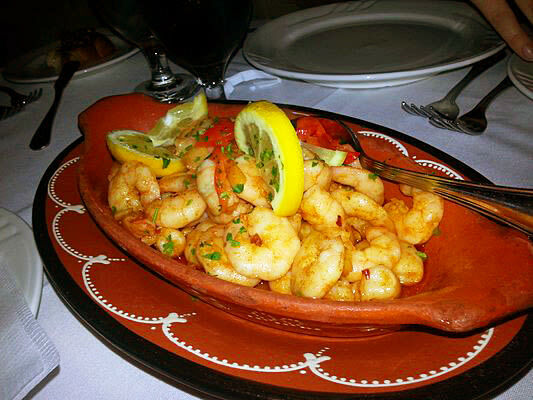 NY Times, David Corcoran reviews... "Unbound in Ironbound"
The Culture Trip, Barbara Speed selects... "a guide to Newark’s 10 best local eats and fine dining restaurants." 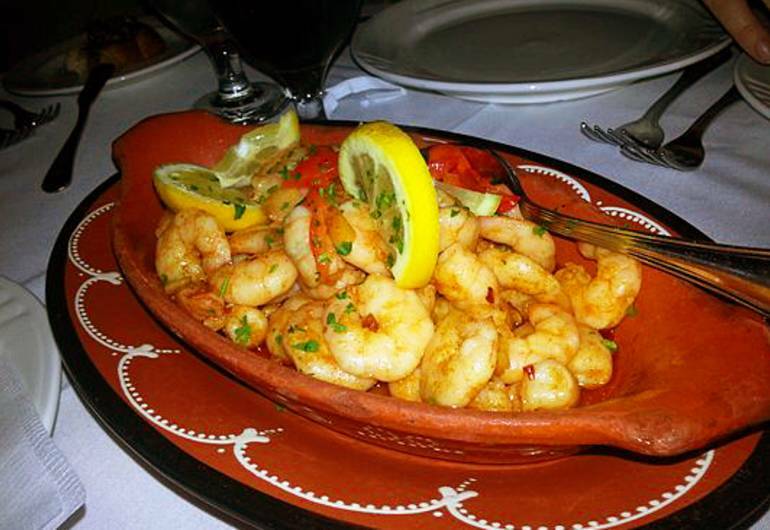 Experience authentic Portuguese and Spanish dishes at this Ironbound eatery. Adega means wine cellar in Portuguese, and they have over 180 selections to entertain the most discriminating connoisseurs. The menu is seasonal and the portions plentiful. Nightlife happens. Take on the retro style illuminated floors where DJ’s spin an eclectic mix of Latin rhythms and beautiful people come out to play.